Pursue your dreams! : On5. We make mobile games. 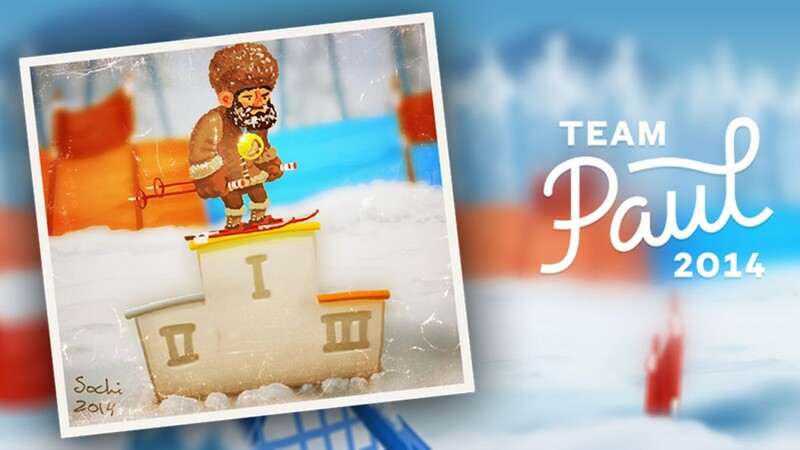 Today we break the silence with some awesome news – Team Paul Skiing has been released on Android! The endless running game which is dedicated to supporting Paul Bragiel, a silicon valley investor who has quit everything else to train and pursue his dream of competing in the Olympics. We are happy to say that Android users can enjoy the game right now, with the iOS version to follow very soon. One thing to mention: all revenue from the game will go directly to youth sports foundation! Can’t wait for IOS version!! !